Below is the collection of 10 essential third party tools for professional coders and developers that make their work easier and quicker during the development process of an application. 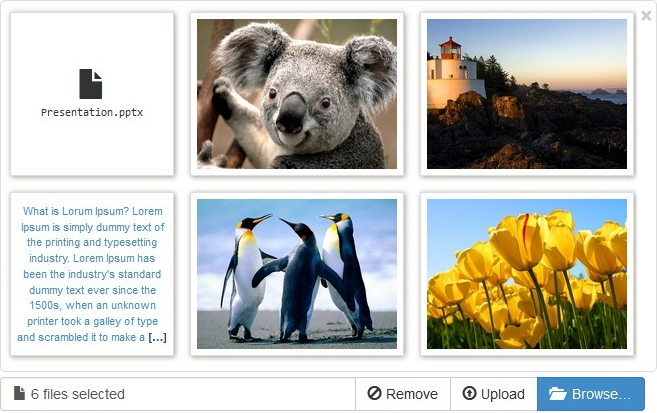 An enhanced HTML 5 file input for Bootstrap 3.x with file preview for images and text, multiple selection, and more. It also offers support for multiple file preview and previewing both images and text types. 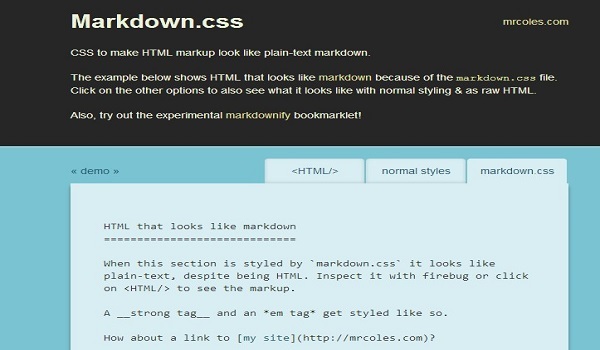 Markdown.CSS is the CSS to make HTML markup look like plain-text markdown. 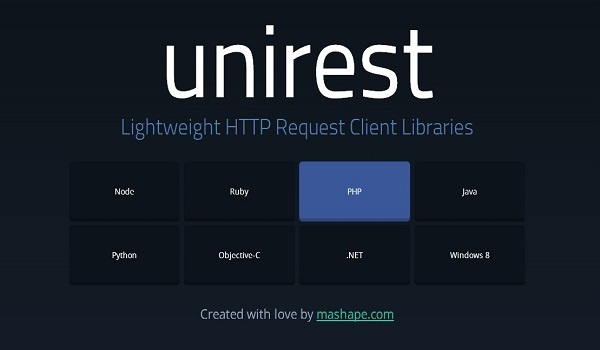 UniRest is a collection of light weight HTTP Request Client Libraries for many languages including Node, Ruby, PHP, Java, Python, Objective C, .Net and Windows 8. 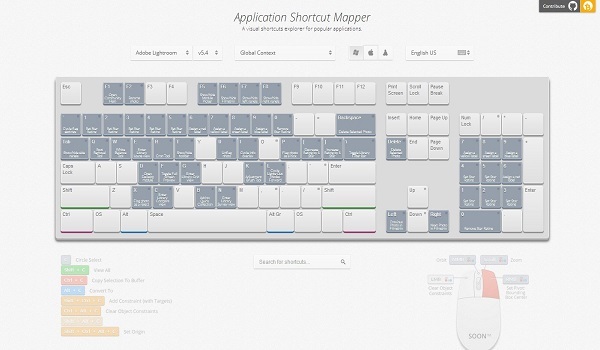 It has support for GET, POST, PUT, UPDATE and DELETE operations. 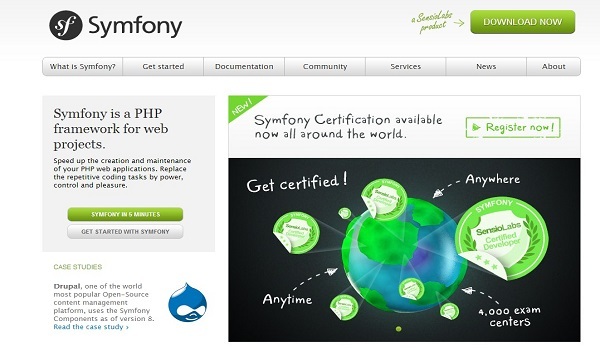 Symfony is a PHP framework for web projects. It allow web developers to build complex web applications easily. This framework facilitates long-term maintenance and scalability by complying with standard development rules.